Recently SLR’s Conor Walsh (Technical Director - Waste and Resource Management), with the help of Pete Watkins (Principal - WaRM) and Munashe Musarurwa (Senior Consultant - WaRM), prepared a report commissioned by the Irish Waste Management Association which has just been published. 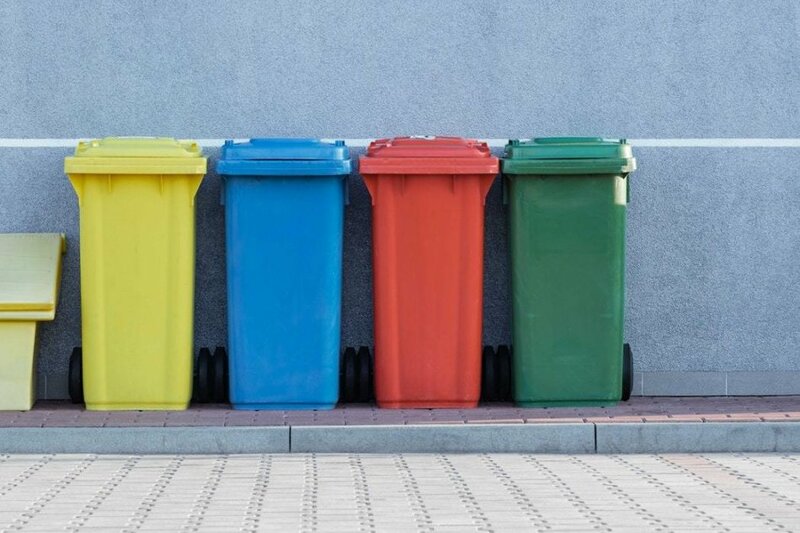 The report was developed to benchmark the cost of household waste collection services in the Republic of Ireland against services offered in other countries across Europe. In addition, the three experts from SLR, alongside others in our Waste and Resource Management team, examined historical household waste collection and treatment costs in Ireland, at a time when the local authorities were heavily involved in the market. The report has been picked up by CIWM and was published in their August journal. You can also see the entire report that the SLR team put together here.